Yakonmold is a leading supplier of quality plastic injection mold specializing in Automotive airvent system, Automotive Bin system, Automotive door system, Automotive lighting system, Automotive bumper, Windscreen wiper, BMC & Phenolic parts, Gas-injection, Speaker Fret, and other plastic parts. Yakonmold has long cooperation with Bentley, VW, GM, Jagular, LandRover, Scania, Ford, Nissan, etc. We strives to make our injection molding services efficient and economical for the plastic mold industry. We are well equipped and experienced from mold design to manufacturing let us easily and cost-efficiently supply the plastic injection industry with a wide variety of economical mold and parts. Whatever your plastic parts manufacturing needs, Yakonmold has the expertise and the facilities to follow through and deliver with complete customer satisfactions. Business Description: Yakonmold is a leading supplier of quality plastic injection mold specializing in Automotive airvent system, Automotive Bin system, Automotive door system, Automotive lighting system, Automotive bumper, Windscreen wiper, BMC & Phenolic parts, Gas-injection, Speaker Fret, and other plastic parts. Yakonmold has long cooperation with Bentley, VW, GM, Jagular, LandRover, Scania, Ford, Nissan, etc. We strives to make our injection molding services efficient and economical for the plastic mold industry. 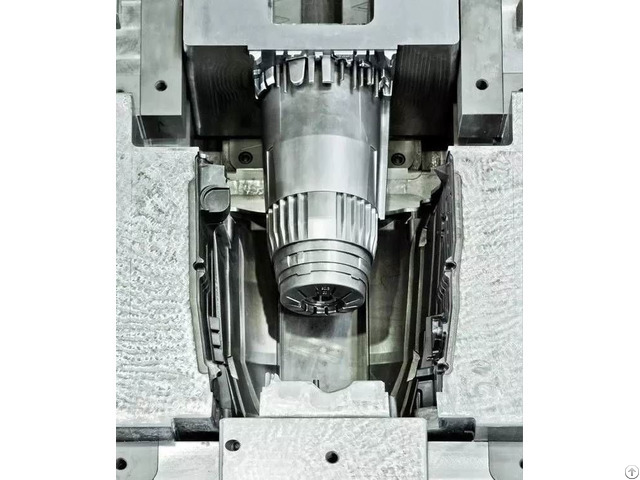 We are well equipped and experienced from mold design to manufacturing let us easily and cost-efficiently supply the plastic injection industry with a wide variety of economical mold and parts. Whatever your plastic parts manufacturing needs, Yakonmold has the expertise and the facilities to follow through and deliver with complete customer satisfactions.